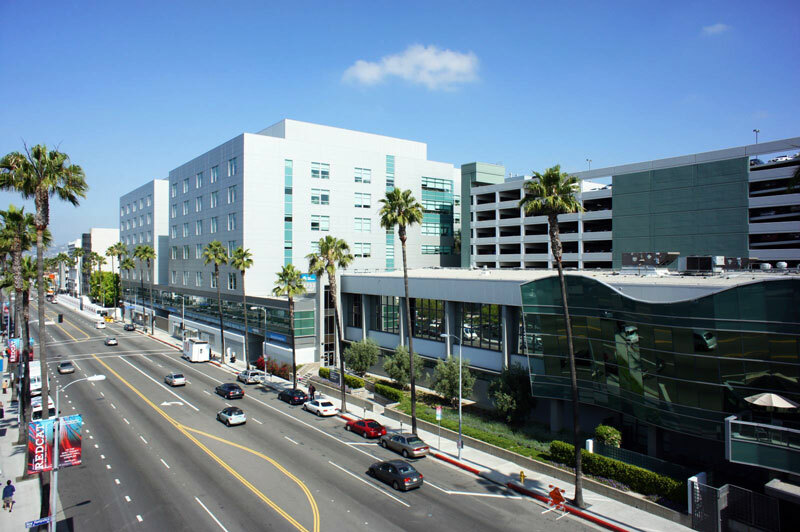 Geriatric fellows will care for patients and interact with other residents at the main hospital of the Los Angeles Medical Center as well as surrounding subspecialty outpatient suites and the outpatient family practice center. In addition, the fellows will manage patients at a local, contracted nursing home. The residents will also be involved with community lectures to seniors and performing home visits and evaluations of frail elderly patients living in the local community. Geriatrics is now under the Medical Specialties Matching Program(MSMP).